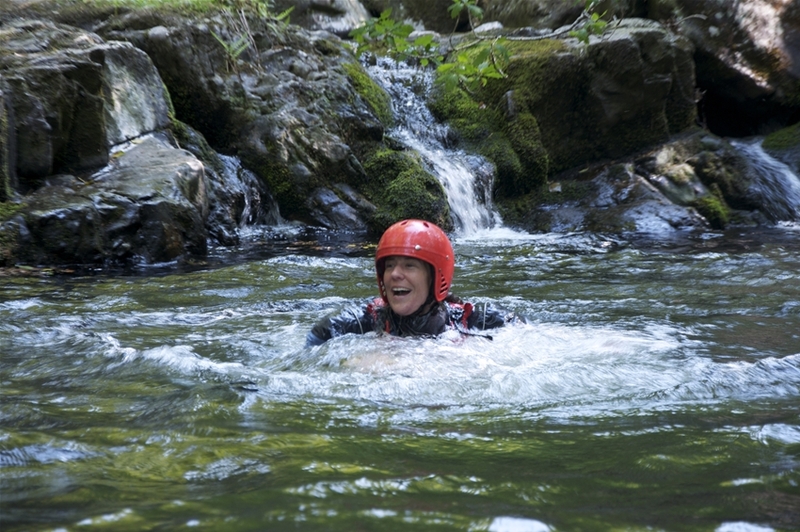 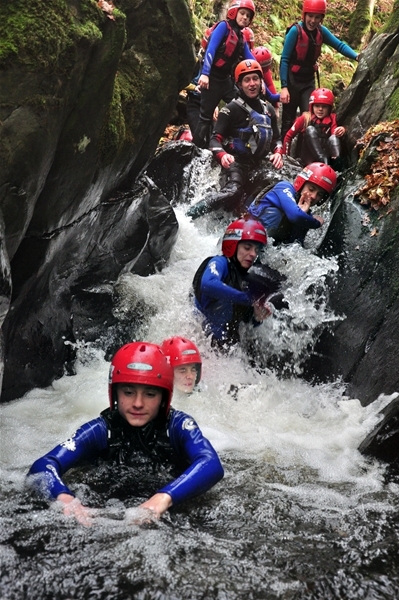 Step into a secret world of a Wild Welsh Gorge, an amazing wilderness where craggy rocks, rushing water and waving ferns combine to create a hidden oasis of beauty just a few miles from the hurly burly of modern day civilisation. 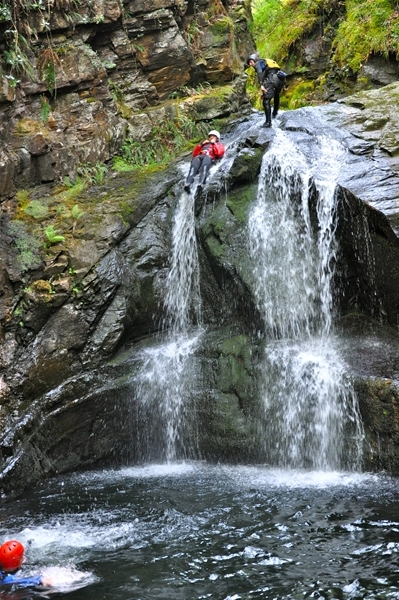 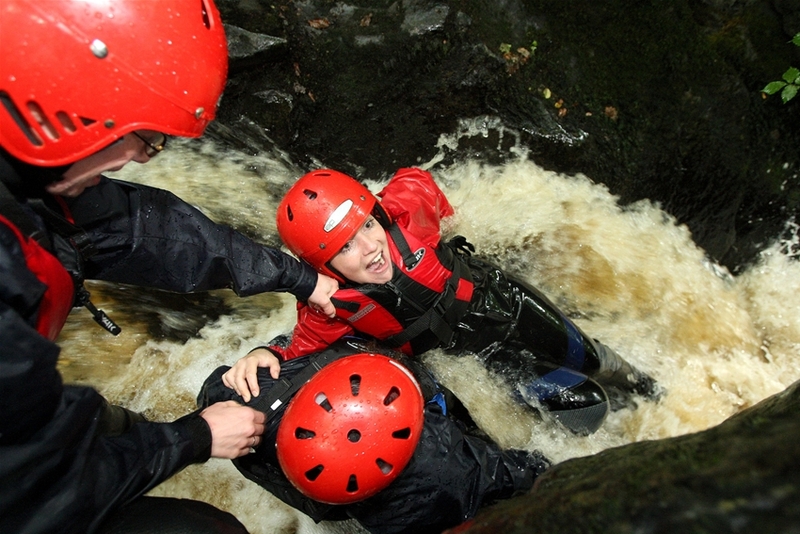 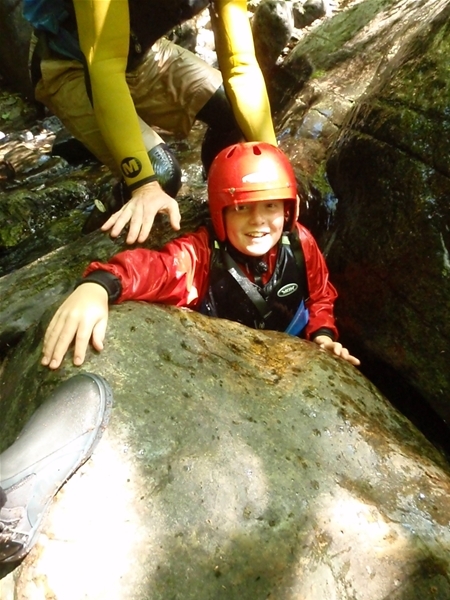 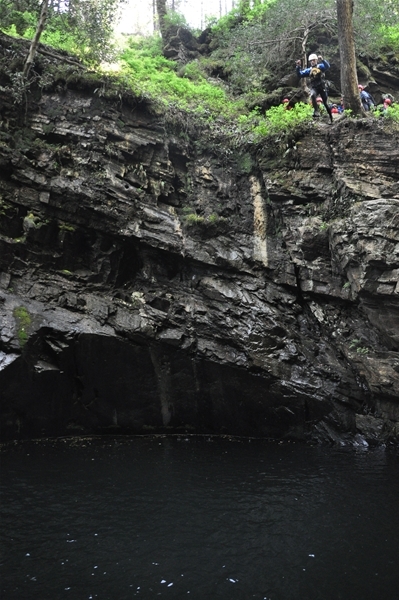 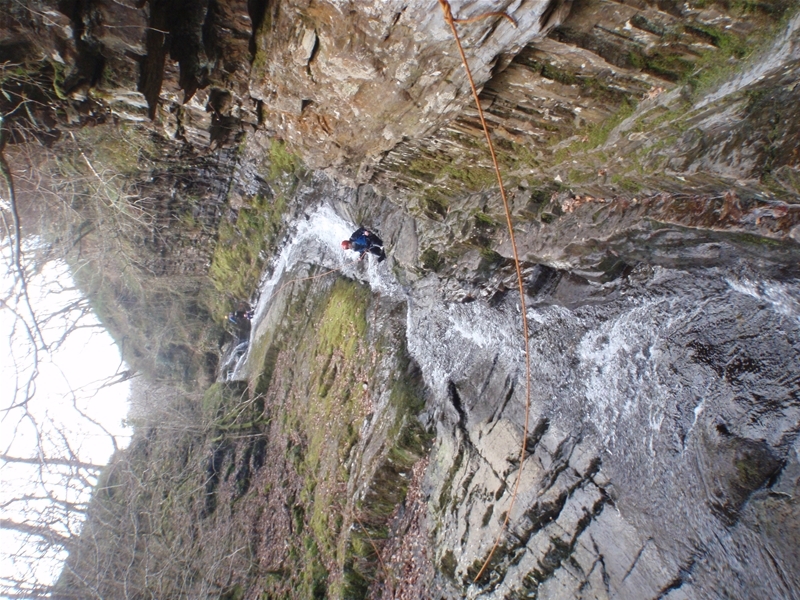 Abseil down a roaring waterfall, scramble over moss covered rocks and leap in to the icy waters of a crystal clear mountain river. 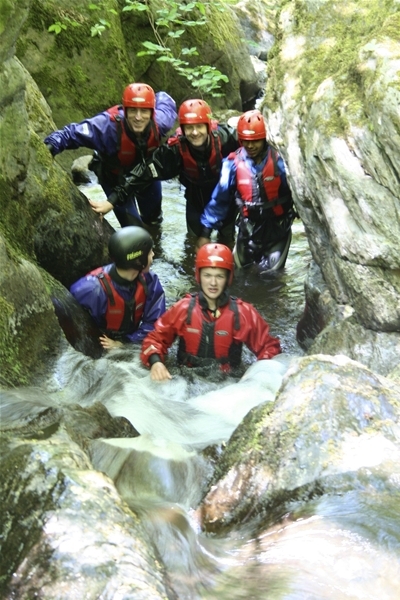 Rejuvenate your senses in the peace and glory of our beautiful Welsh countryside and experience the best we have to offer in the safe hands of our experienced guides.